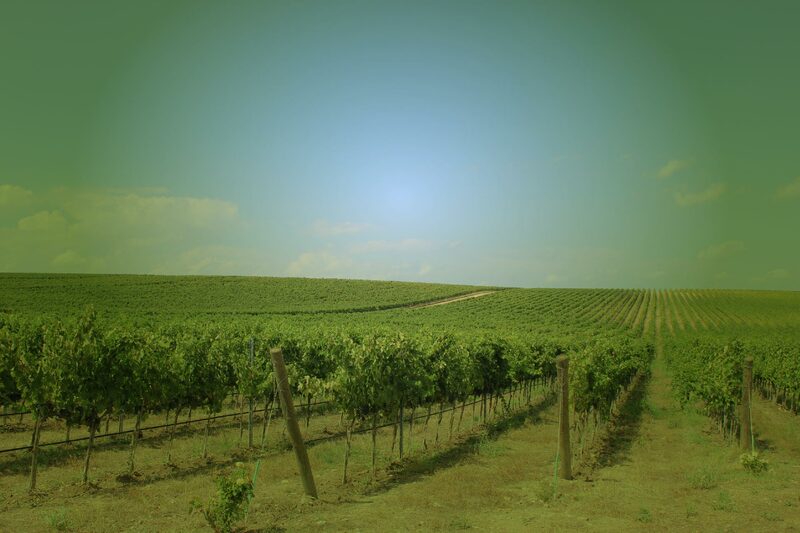 BIOVINE aims to develop natural solutions based on plant diversity to control pests (intended as harmful organisms, including arthropods, nematodes, oomycetes and fungi), reduce pesticide dependence, increase plant health and services provided from the ecosystems to humans. 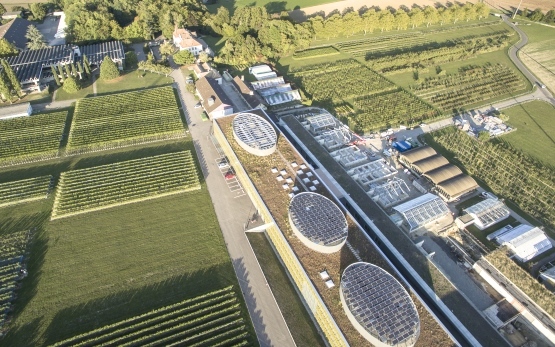 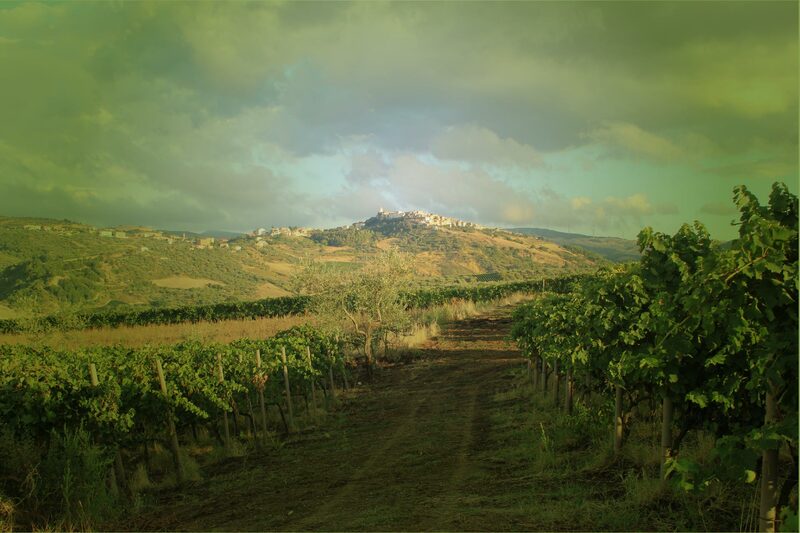 Strategies developed in BIOVINE exploit plant diversity in the vineyard to control pests, providing farmers alternative solutions to pesticides. 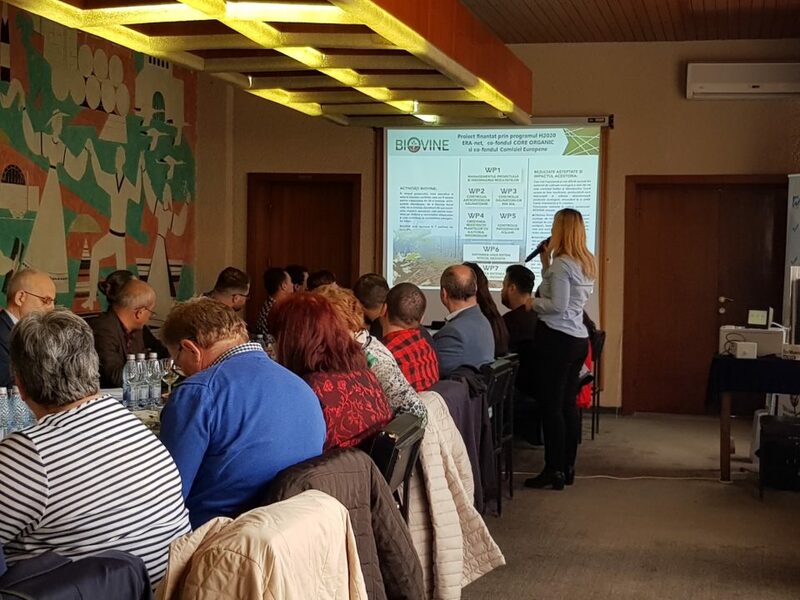 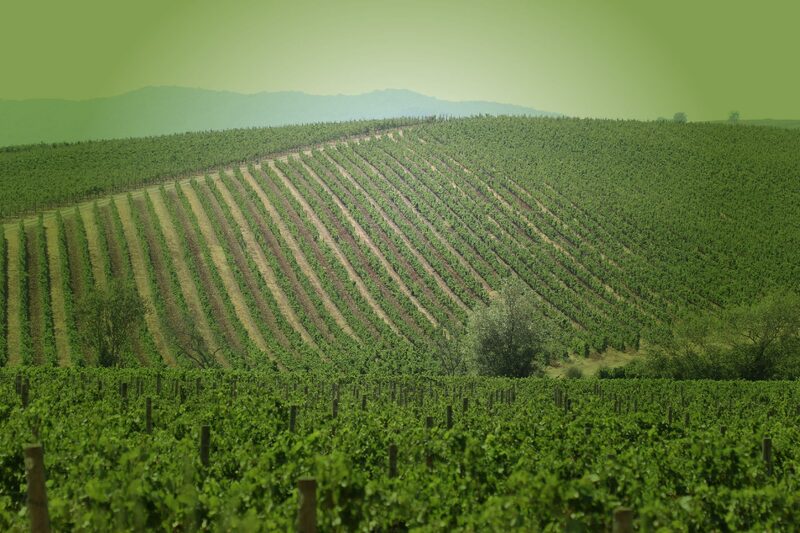 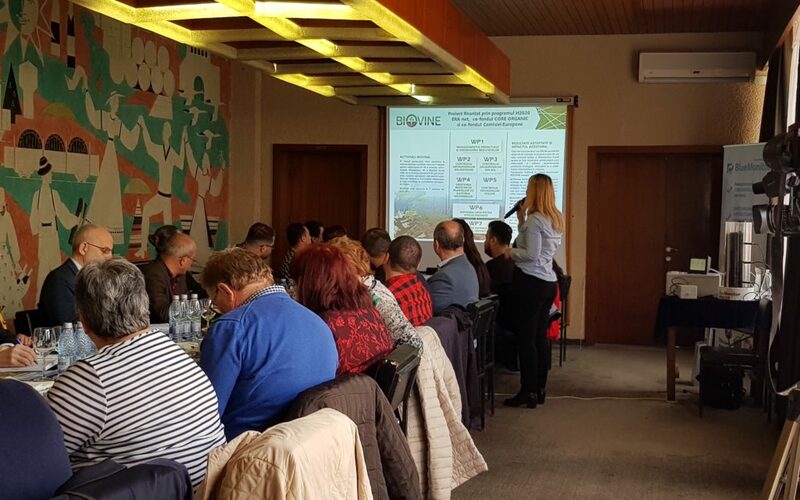 Project activities involve vineyards in France, Italy, Romania, Slovenia, Spain and Switzerland.